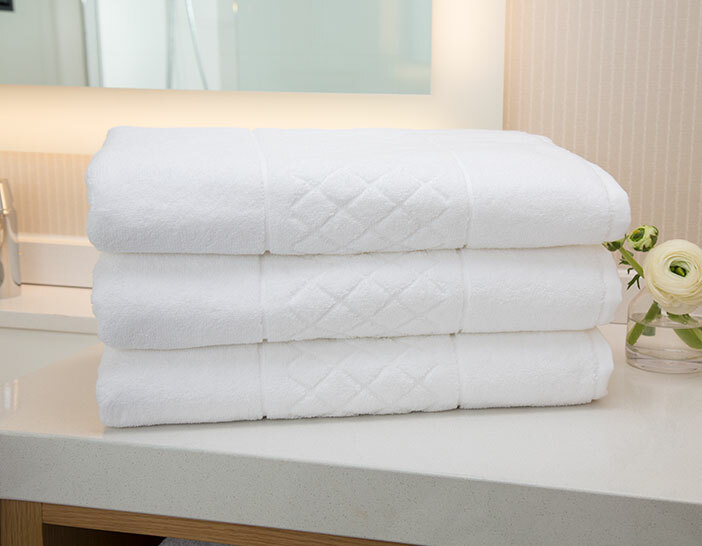 Enhance your bath experience with the Bath Sheet Set from The Luxury Collection. 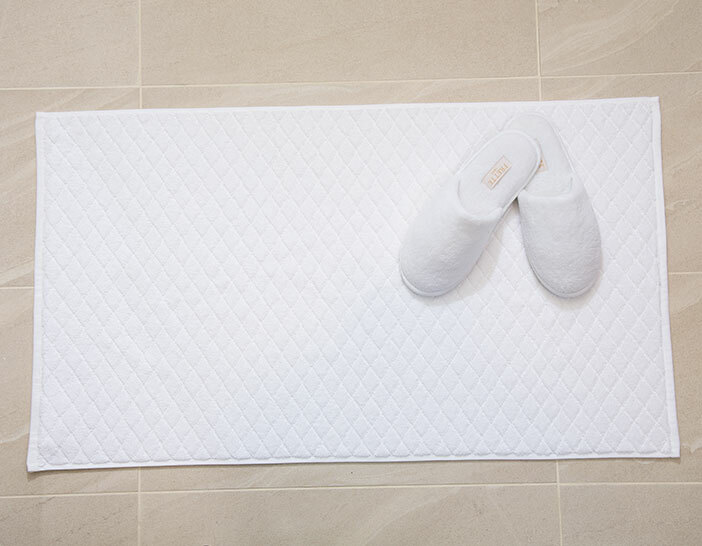 Soft and supple, the cotton design is ideal to wrap yourself in after a bath or shower. 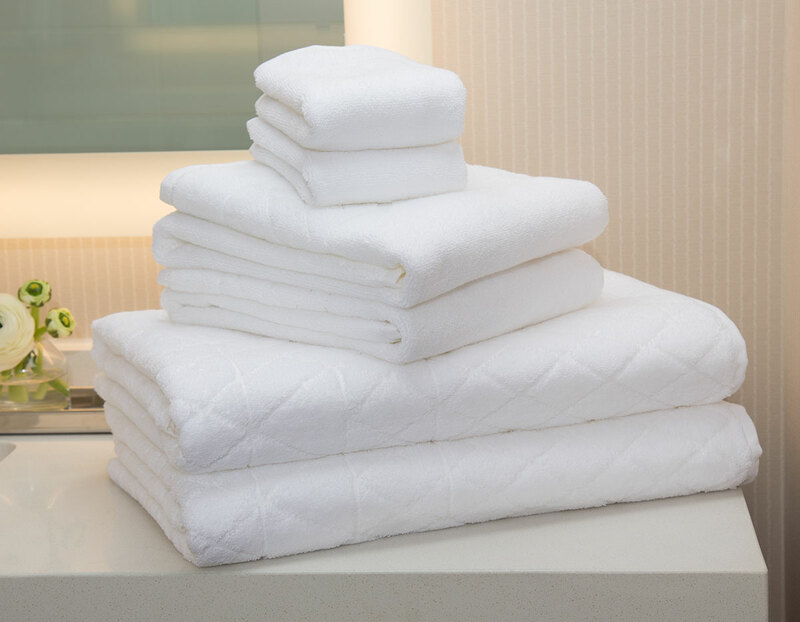 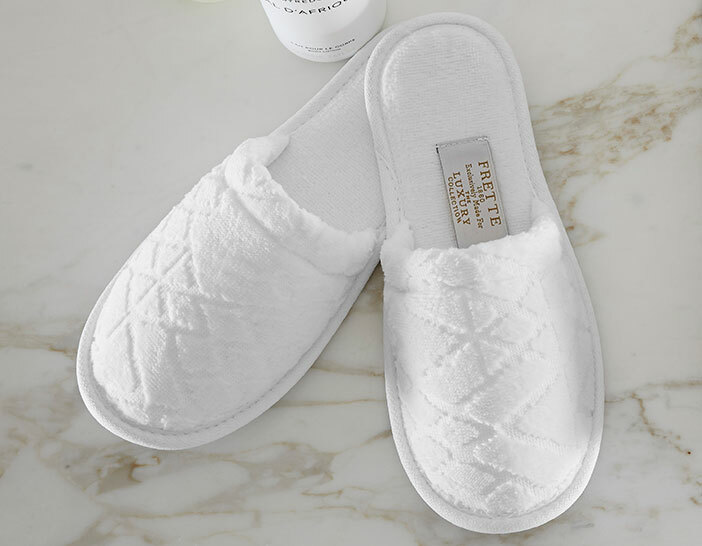 The set includes two bath sheets with a distinct all-encompassing geometric twill pattern, hand towels and washcloths to create an authentic hotel experience right at home.